I’m a twenty-two-year-old virgin. Tonight that changes.I thought my first time had to be magical. The perfect date. The perfect place. The perfect guy. I thought I wanted to be in love. Larkyn is a couple weeks from graduation and wants to lose her virginity. So she goes to a party with this goal. When the richest hottest guy Sebastian singles her out as his date right away, Larkyn thinks this is it. But fate had other plans. Larkyn’s night gets interrupted when Sebastian’s brother Kade, bust in on them and then she finds herself walking home alone. But that is when things turn worse. She is hit by a car and her whole world is turned upside down with a deal from the devil, Kade. 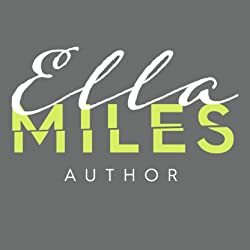 Ella Miles sure does know how to write a great love story. This was such a sweet romance. I loved the chemistry and banter between Kade and Larkyn. They were made for each other. These two characters were extremely strong independent individuals. Each with their own closet of skeletons. But together they can heal. This book was a steady read with plenty of emotional baggage. A hot and steamy, yet fun and sweet romance. 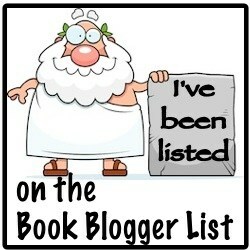 A definite page turner. This book has loads of character and entertainment to boot. I highly recommend this steamy little number. This entry was posted in Book Reviews and tagged June 2018. Bookmark the permalink. ← TBR Book Blitz | A Chance At L.O.V.E.